helicopters stationed in neighbooring Afghanistan quickly flew in aid to the devastated region. Five crossing points were opened between India and Pakistan to facilitate the flow of humanitarian and medical aid to the affected region, and international aid teams from around the world came to the region to assist in relief. ERT Search and Rescue deployed in the Allai Valley working through major areas not easily accessed. We arrived in Islamabad / (Chukklala) and working through Abbottabad (Ayub Medical Building) Hospital, Mansherra, Battagram, Balakot (which was over 80% destroyed) Banna, Paasto, Serai and a few other tehsils / villages in the few weeks we stayed there. 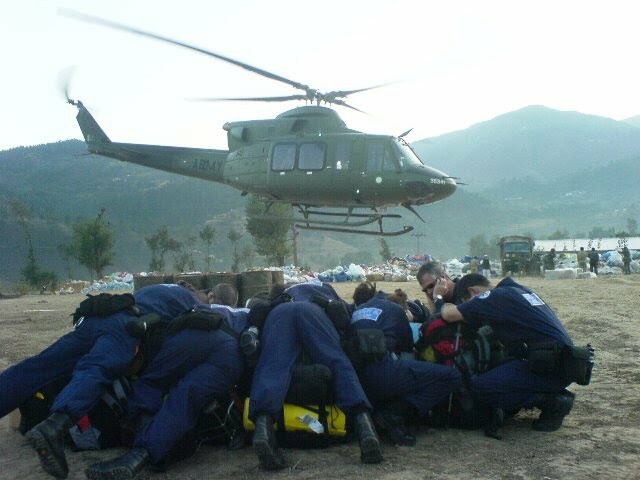 Emergency Response Team Search and Rescue (ERTSAR) is a UN INSARAG listed UK-based international Emergency and Disaster Response Search & Rescue non-government organisation. ERT SAR also has a Canadian Division. ERTSAR specialises in Swiftwater and Marine Rescue, Tech Rope Rescue, Urban Rescue (USAR), Trench Rescue, Confined Space, Mountain Rescue, Snow and Alpine Rescue, Desert and Heat Survival, Wilderness SAR, Vehicle and Machinery based rescue. ERTSAR have certified medical and rescue training instructors and are active in capacity building (CBDRM) and community resilience projects. 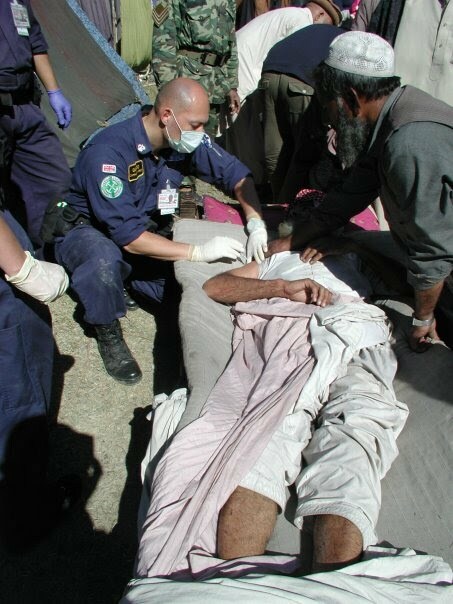 ERT SAR is capable of deploying nationally or internationally in Advanced Rescue deployments as well as non-emergency and/or event cover missions.